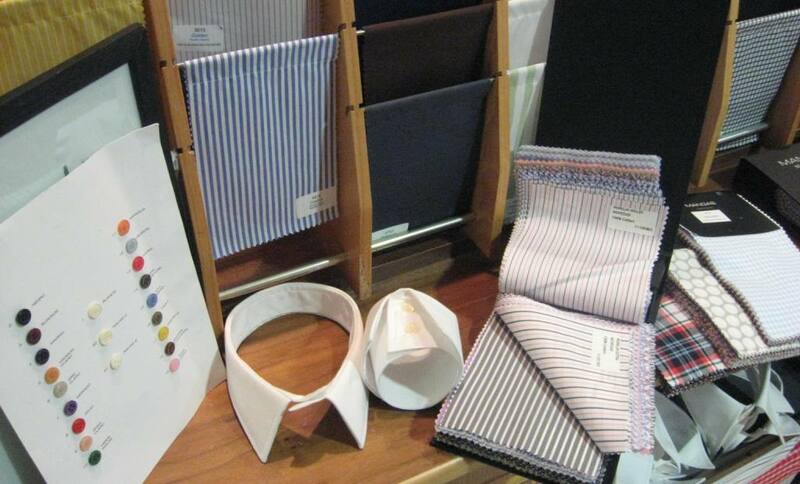 Made to Measure shirts is a must for everyone. Why spend money on a shirt that you have to compromise with. When you get a shirt made to measure it will fit you perfectly, nocompromise, we have over 400 fabric samples to choose from, all colours and patterns. 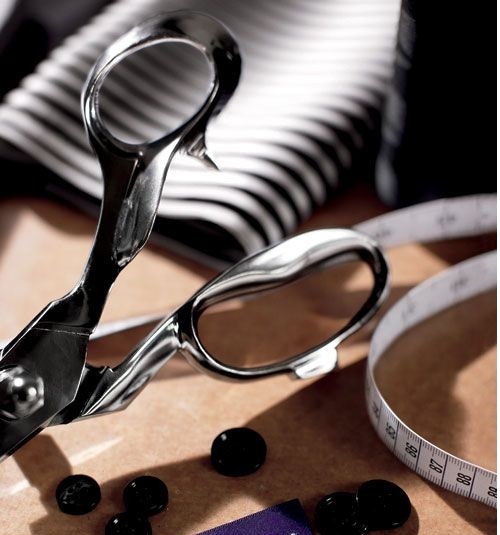 When you are measured for a shirt, you choose the collar and cuffs you like, button and buttonholes. Initials are optional. Book an appointment with ourselves. Phone 056 7703959 or contact us via our contact us page. Choose from our wide range of fabrics. Choose shirts features such as.